Our practice is dedicated to providing state-of-the-art care in a comfortable, compassionate, and welcoming environment. You can rely on our experienced team of dental professionals to provide exceptional treatment from start to finish. 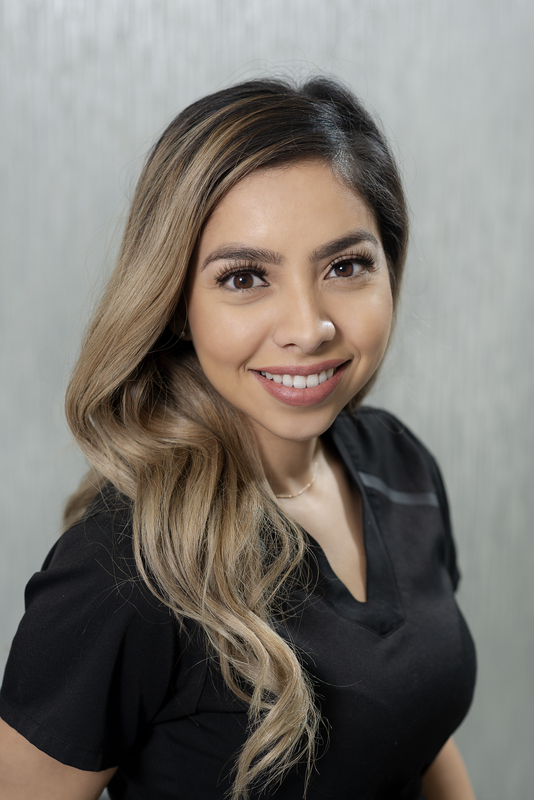 We will attentively listen to your concerns and fully explain each procedure and why we recommend it, because we believe feeling confident in your oral health is paramount. 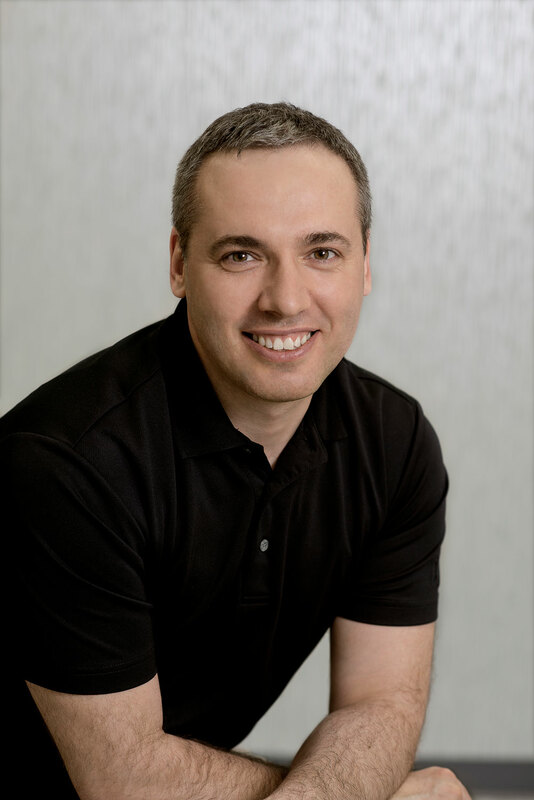 Dr. Irodenko’s dental education started with obtaining Diploma of Dental Technology in 1996. After working for several years with his father at their private practice in Kiev, Ukraine he pursued further dental training in Kiev State Medical University, followed by Internship program at Schupik Medical School of Continued Studies. 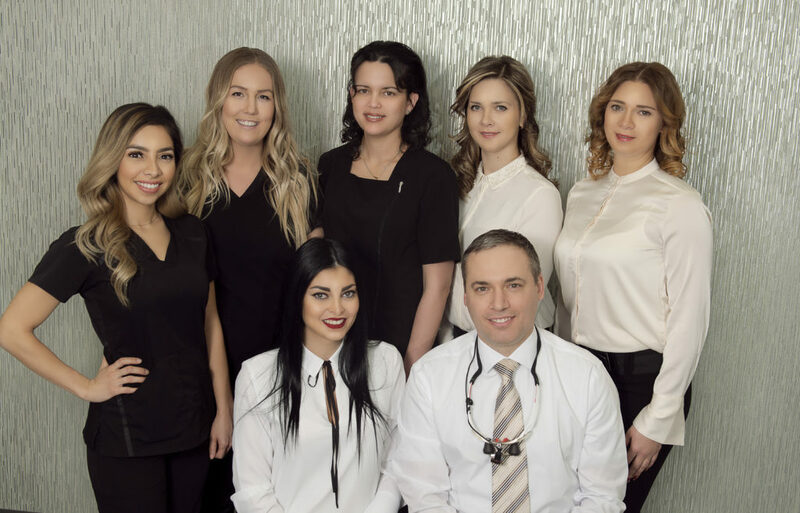 After immigrating to Canada with his family Dr. Irodenko obtained Doctor of Dental Surgery degree from University of Western Ontario in 2013. 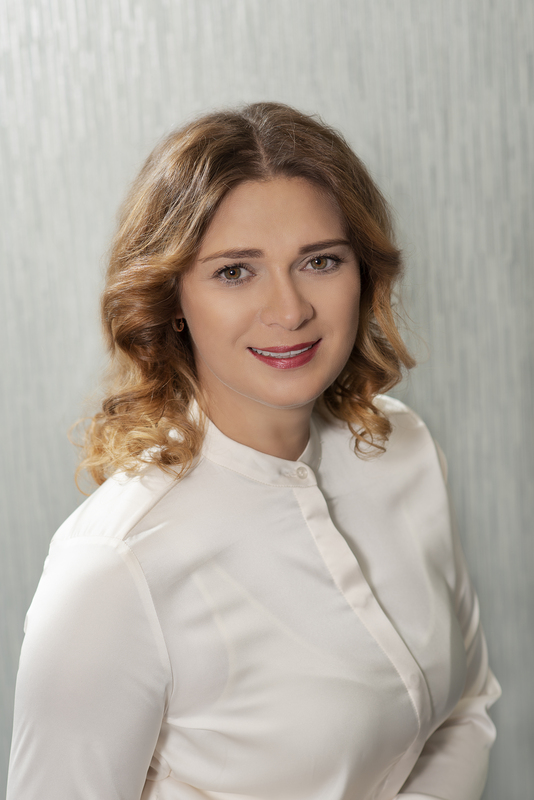 Dr. Irodenko strongly believes in continuous education and has taken numerous courses and training in areas of esthetic and adhesive dentistry, prosthetics and dental surgery. He is registered with ADA+C and is licensed to perform Level II Conscious sedation and Invisalign. Olga is Viva's office manager. Her responsibilities include many practical aspects of our day-to-day operations. Olga constantly strives to somehow improve everything we do. 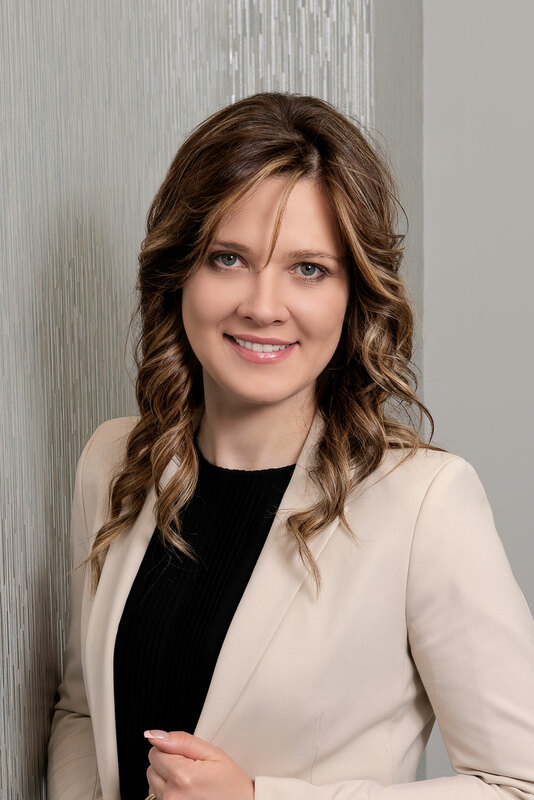 Carol graduated from KDM Dental College and is a member of good standing with the Institution of Alberta. 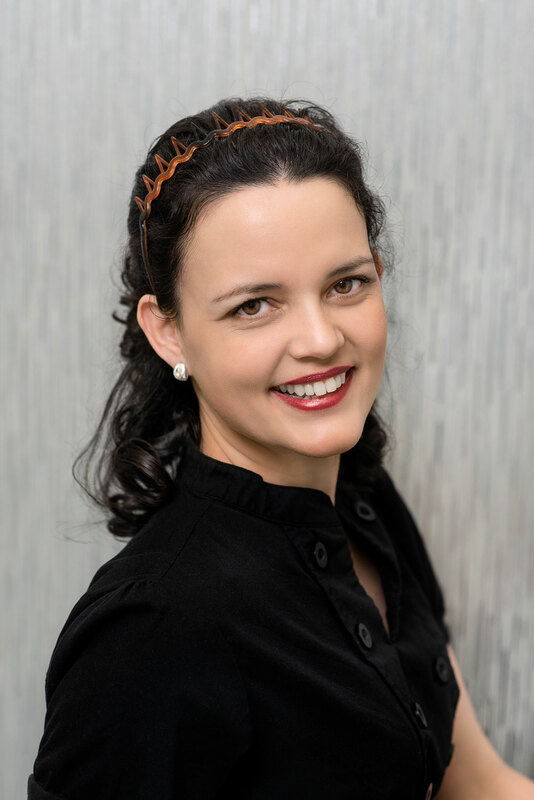 Carol recently relocated to Calgary from Edmonton with 7 years experience in the Dental field. 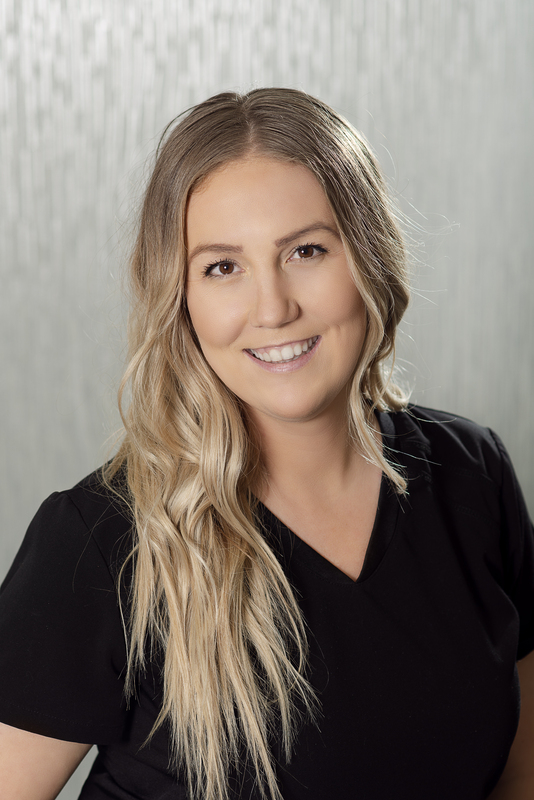 Carol prides herself in providing a positive comfortable experience and making sure each patient understands their oral health. In her spare time, you can find her traveling, reading, doing sport activities with her family and friends, and working out.